Here’s some info on some “new” (as of a couple of sessions ago) house rules we’re testing out. While I understand the appeal and usefulness of Vancian magic (see here), I was thinking about how to spice up spellcasting when I got a copy of the LotFP playtest rules a while back. Those playtest rules do something interesting: they maintain room for Vancian (prepared) spellcasting, but allow Magic-Users the ability to cast an unlimited number of spells on the fly, at a risk and with a cost. 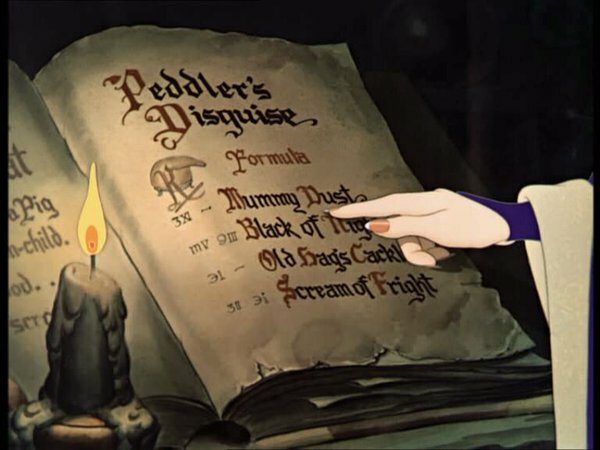 The spell lists in the Rules & Magic book outline how many spells a Magic-User can safely “memorize” ahead of time per day. The Magic-Users must make a Saving Throw vs. Magic or the spell misfires in some way, resulting in a Chaotic Magical Surge. A botched Saving Throw means two surge results are generated and the worse one takes effect. If neither seems obviously worse, both take effect. I’m considering another system for this, but it’s still not clear in my head yet, so I’ll save that till after the summer. However, all of the above material raises the question of what Magic-Users’ spellbooks are like, so here’s a little bit on that. 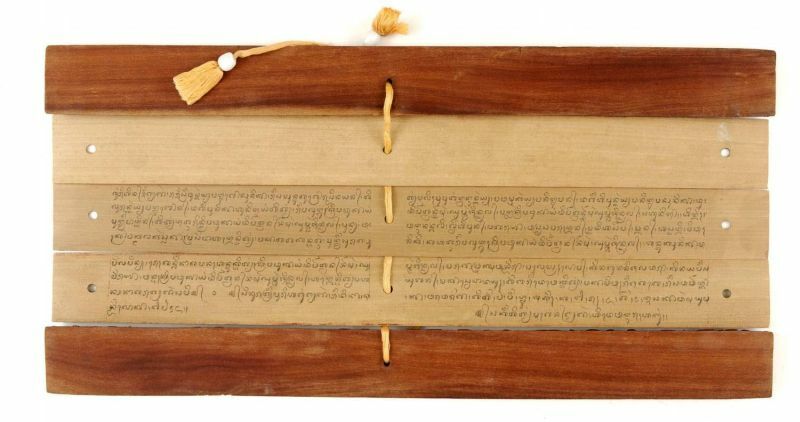 Magical Spells are not simply formulae for controlling magical energies. 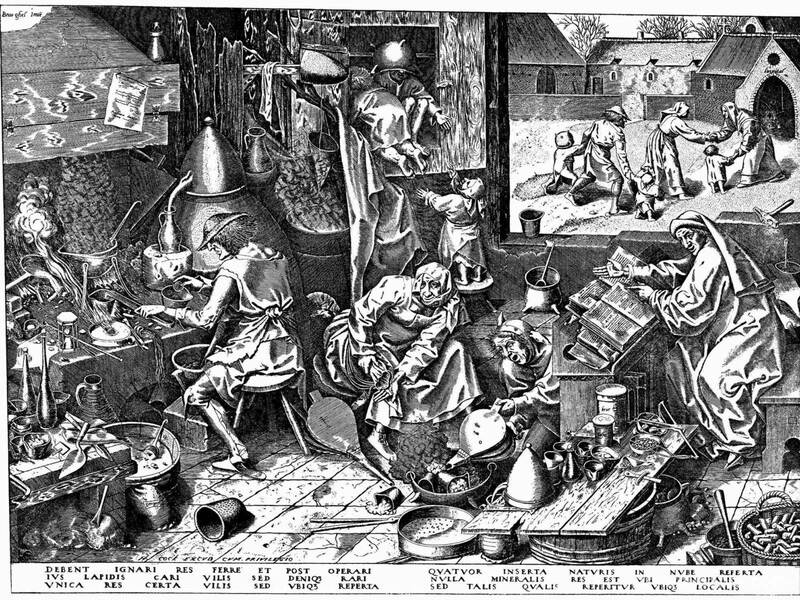 When you memorize a spell, an almost-living thing takes up residence in your head, something I’ve discussed before. A character’s spellbook could take some other form, too, of course: anything from a set of bones the Magic-User carries around, each one inscribed with specific runes for a specific spell; a set of rings the Magic-User wears and must trace her fingers over in a specific sequence to remember the spell; tattoos or scars made in the flesh of her or his own body, which must be exposed and read for the spell to be cast; a string of talismans engraved with hypnotic mnemonics for recalling a spell; carvings in fragments or planks of wood; engravings made on the back of a shield the character carries into battle; chunks of birchbark into which specific spell patterns and images have been bitten; and so on. 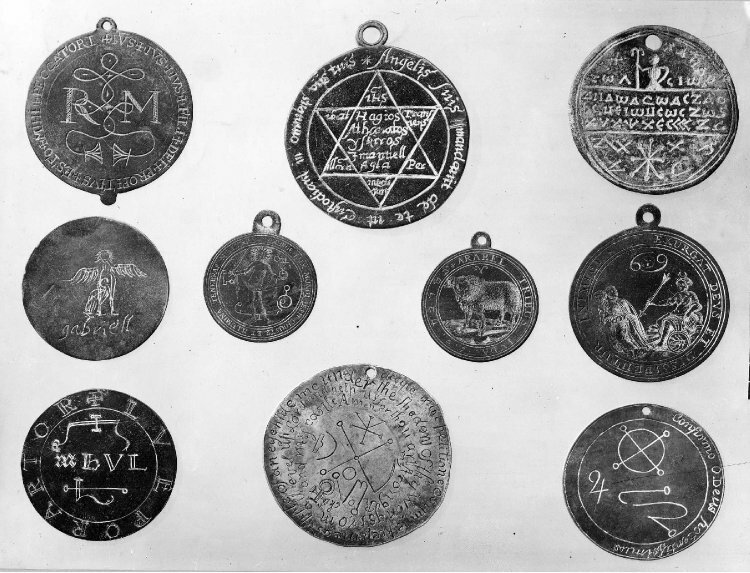 Talismans like these would be too small, but you get the idea. 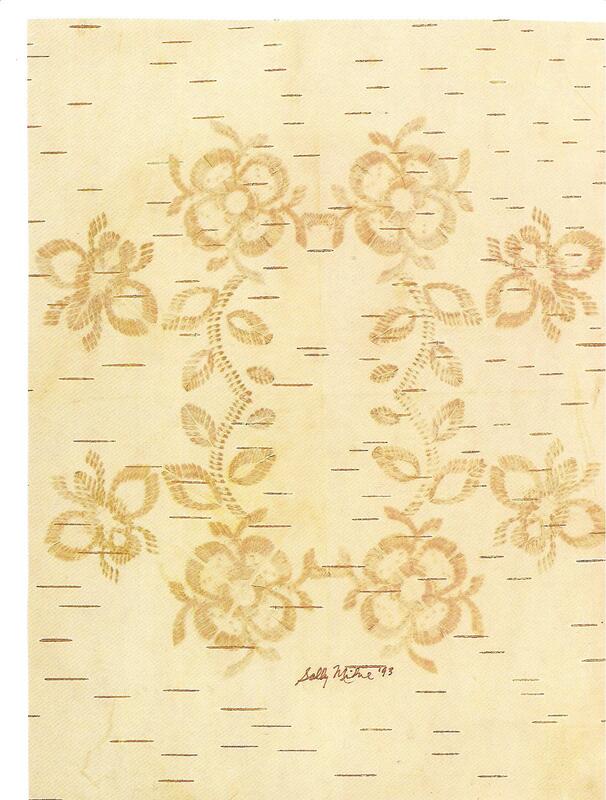 This is birch bark with art bitten into it (by a Saskatchewan artist named Sally Milne), but magical spell inscription could be done the same way, with this or another natural material. Use your imagination! 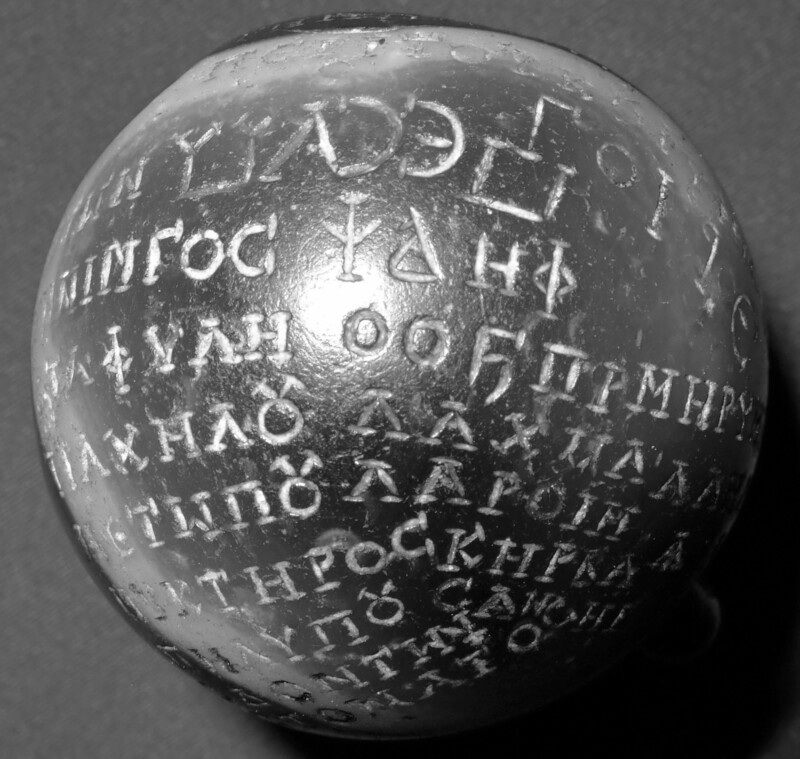 Though it’s probably in fact a Greek magical amulet (but click the image for an interesting regarding another theory), a spellbook could consist of a set of inscribed gemstones like this one. 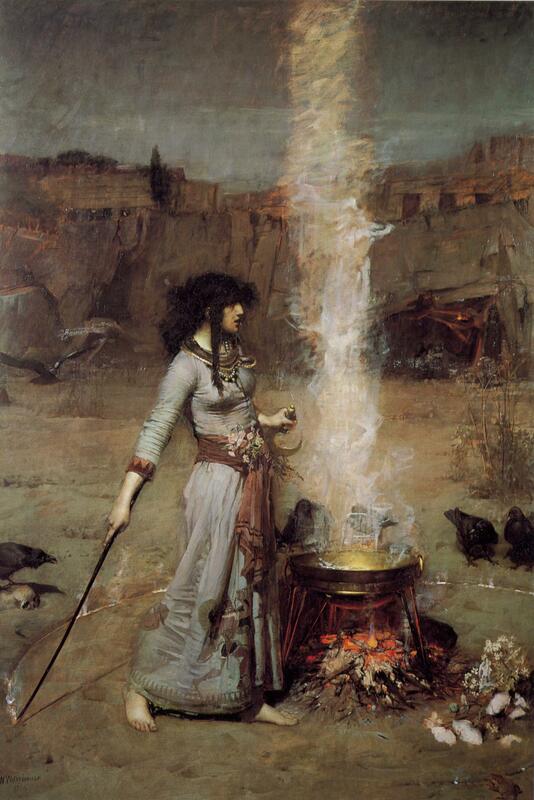 Spells are not written in a “magical” language but instead in natural languages, though often scholarly or ancient ones like (again, for European mages) ancient Latin, Greek, or Egyptian. 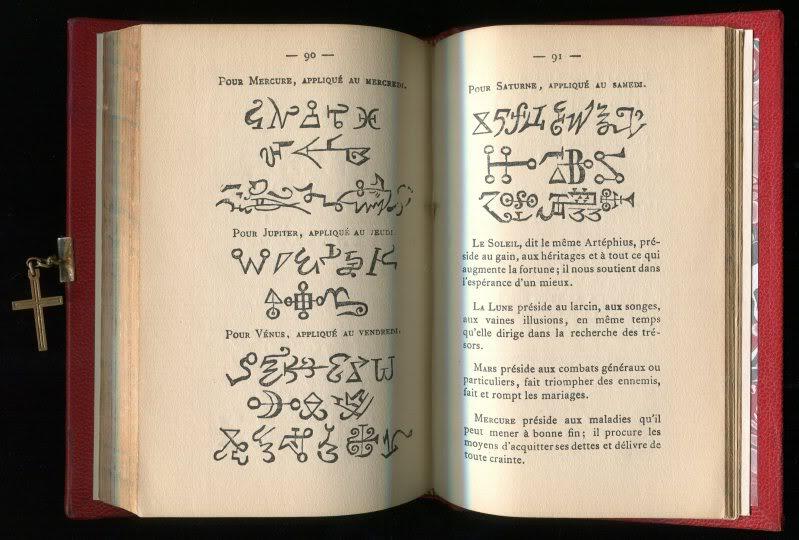 However, Magic-Users often use ciphers, codes, and steganography to make their magical spells less accessible to others, as well as to discourage thieves (and encourage those who want a spell to trade for or buy the right to copy it) and reduce the likelihood of people accidentally setting spells off while thumbing through magical texts.